Our chauffeurs are professionals with vast experience in the complexities of providing celebrity and executive services in Charlotte. 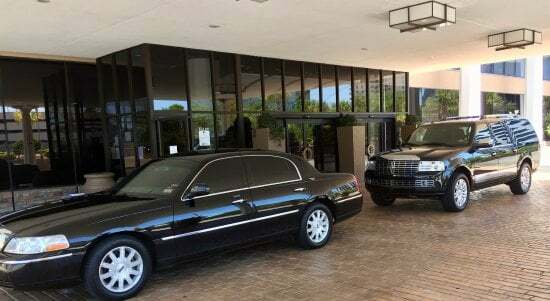 They have vast knowledge of the Charlotte area, as well as the state of North Carolina and so we guarantee you that they will provide outstanding transportation service to your destination. Call us today.